An elopement / wedding photography blog by Alixann Loosle Photography, Portland, Oregon based photographer. Hello, I’m Alix! I’m a photographer living in Portland, Oregon. 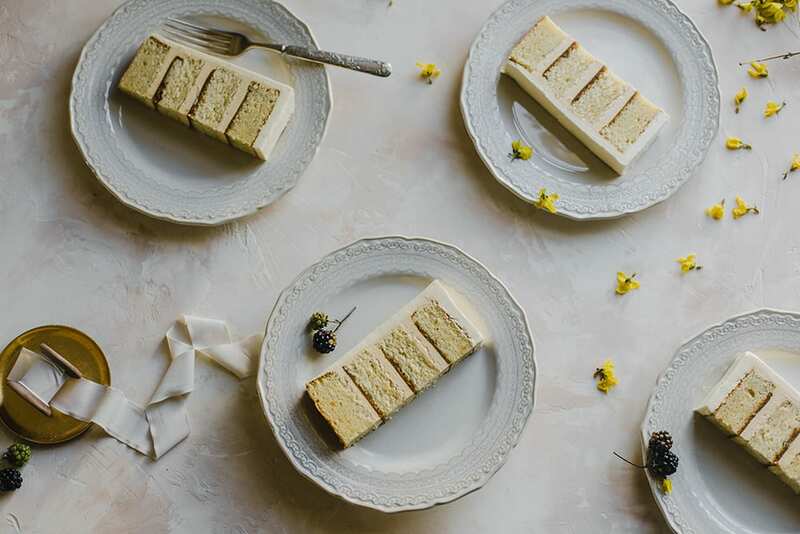 There are so many stressors involved with planning a wedding, but hiring a wedding planner can lift a huge weight off your shoulders and help make your day a piece of cake. When I first moved to the PNW a little over a year ago, I did a google search for planners, and realized how difficult it was to find a full wedding planner directory online. To help you out, I have created a nice little directory for you guys that includes wedding planners from Seattle as well as the state of Washington. This list includes the best of the best! I was able to obtain descriptions and price ranges from a bunch of the planners (though not all) and even google mapped planners that have brick-and-mortar offices! Keep in mind that planners go by appointment only, but I thought it would be good to give you a feel for where some of their offices are located. Okay, here is the list in alphabetical order. The company names are all hyperlinked so you can check out their websites as well! your friends and family. Let's celebrate!" above all, FUN parties! Giving clients peace of mind and confidence that their event will be flawlessly executed is what she thrives on! Anyone can go to an ‘ok’ party, let’s make your event awesome!! Like she always says, Clutch Events is where fun goes to be planned!! “Elle and James Co. specializes in full planning and wedding design for the modern romantic. are able to relax, enjoy, and create those ever so special wedding day memories that will last a lifetime. engagement and the beautiful marriage ahead of you. feel. In everything, we want you and your guests to feel welcomed, at ease, and more than a little amazed! Juliet Walker and Hannah Louise Ham, j+l is rooted in celebrating relationships. “There's nothing quite like connecting and collaborating with two people who are head over heels in love. wedding day and my mission is to ensure that happens. “I have such a love for what I do and it shows. There is nothing I won't do to make my clients day as special and easy as possible. “Privé Events is a full service coordination and design company that specializes in creating stunning and memorable events with expertise! "Simply by Tamara Nicole is a Wedding Planning, Design, and Floral boutique firm in Seattle, WA, serving Washington and beyond since 2011! goal to have your guests saying that was the BEST wedding they have ever been to!" Alixann Loosle is a documentary/editorial style elopement and wedding photographer based out of Portland, Oregon and servicing the PNW. Real, organic emotion is an emphasis in her work.